Young, old, sporty, a veteran or a child, our family owned business for over 20 years can help you get back on your feet. At North Eastern Podiatry, we provide a professional, friendly, comprehensive, and compassionate service for your foot care needs. You do not need a referral to see one of our fully trained podiatrists. Call us today and take the first step towards better foot health. Our new 3D laser scanner can accurately make a 3D contour of your foot to customize orthotics or innersoles to fit into your shoes. 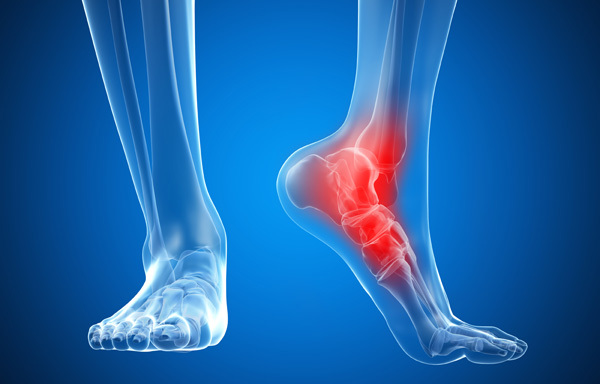 We take the time to listen to you and treat all your foot problems with pain free treatments in a friendly environment. We can treat a variety of conditions such as; heel pain / spurs, Plantar Fasciitis, Neuromas, Bunions, Tendonitis, Bursitis, and more.